Some might consider identifying The best Mac antivirus software in 2018 a redundant task, given that Macs "don&apos;t get viruses." But although its true that Apple machines are targeted less than Windows, they can still be infected. The risks are increasing, which is why you need protection. 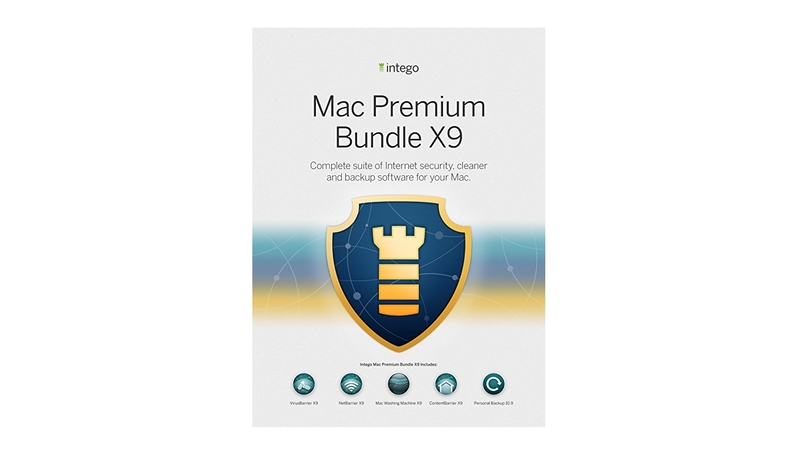 Every product in this list has been chosen because it&apos;s especially designed to protect mac systems and has scored highly at identifying and removing viruses and malware. OS X and macOS are based on the Unix operating system, which is sandboxed. That means it’s very difficult for viruses to do any damage. Think of them as locked in a little box from which they can’t escape no matter how hard they try. This means that you need specific Mac antivirus software that&apos;s been designed to work with the unique demands that OS X and macOS have, so read on for our top choices. Mac antivirus: which is best at detecting threats? The excellent AV-TEST regularly puts anti-virus programs through their paces, and their most recent tests took place in June 2018 on macOS High Sierra. They tested two key areas: how well the packages detected Mac-specific threats, and how well they protected against Macs in mixed-OS environments being hijacked to spread Windows malware. While the amount of Mac malware is still considerably less than that targeting Windows, its still 100 times higher than what experts predicted just a few years ago. 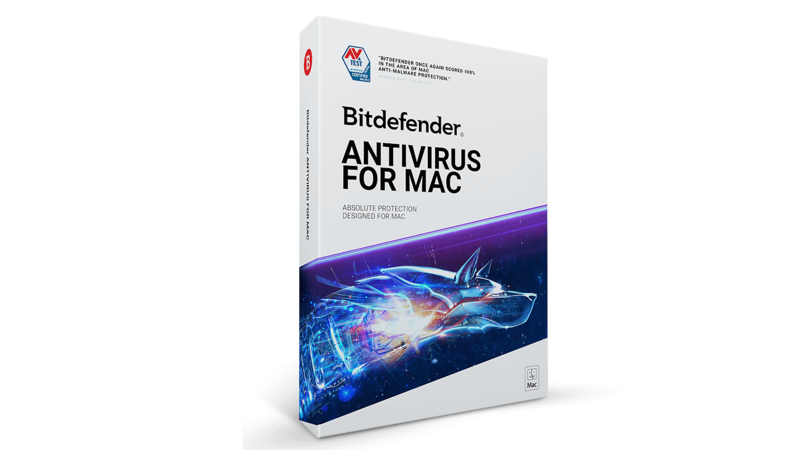 Bitdefender Antivirus for Mac is one of the most accurate virus protection suites for Apple devices on the market, and it comes with a host of features, including multi-layer ransomware protection, adware removal, and it can also scan for Windows PC malware as well. If you&apos;re concerned about internet nasties, Bitdefender Antivirus for Mac is the best antivirus software for Macs in 2018. Intego has been protecting Macs for 20 years, so if there&apos;s any software that knows what kind of security Apple machines need, this is it. It comes with an antivirus engine that cans for the latest Mac threats, as well as Windows and Unix malware as well, and it also features a full firewall for managing network permissions. 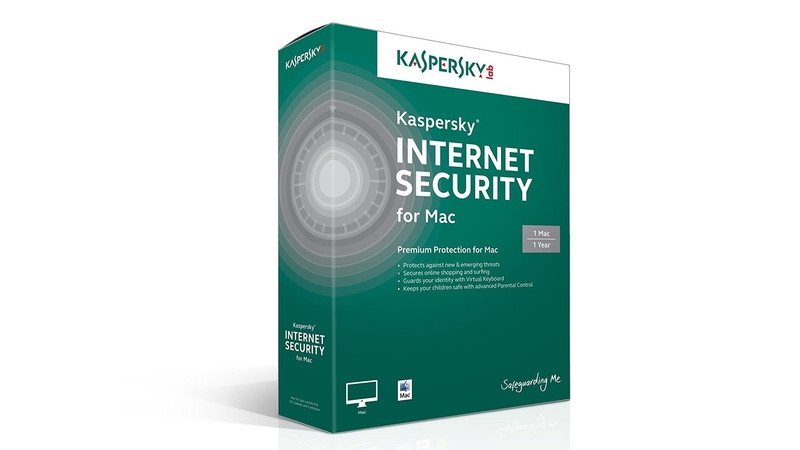 kaspersky is a well regarded name in the field of antivirus protection, and it maintains that reputation with its Internet Security for Mac software, which brings a range of features that put much of its competitors to shame, including firewall protection, parental controls and tools to make sure you can shop and bank completely securely online. The huge range of features are certainly welcome, but it can make the interface a bit cumbersome to navigate if you&apos;re looking for a particular tool. norton is another brand that&apos;s well known in the anti-virus world, and the Norton Security Deluxe software helps protect your Mac with an excellent malware detection engine. It can cover a range of devices, so you can have it protect your Macs, or even any Windows PCs you have, or mobile devices. While the security it offers is great, there can be a noticeable impact on system speed when in use. 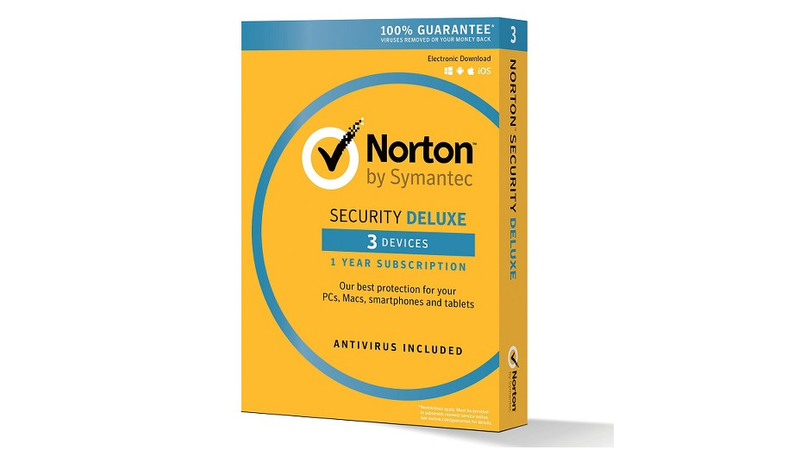 If you want to keep your Mac feeling as speedy as possible, look at one of the other choices in this best antivirus software for Mac list, but if you want robust, dependable protection, no matter what, then Norton Security Deluxe is definitely worth investing in. 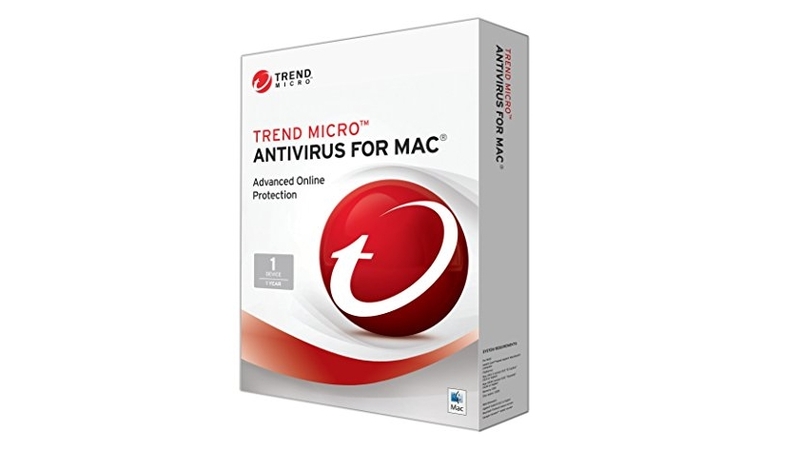 If you&apos;re running the latest version of macOS, macOS High Sierra (10.13), then Trend Micro Antivirus for Mac is a very good choice, as it has been built for compatibility with the recent operating system. It brings antivirus protection, content filtering, a social media privacy checker and new ransomware protection tools. Scanning speed has also been improved since the last version, making it faster to check your Mac for any viruses. ClamXAV doesn&apos;t have the catchiest of names, but it&apos;s the antivirus software for Mac that many IT professionals swear by - not least because it only creates AV for Apple computers. That doesn&apos;t mean it&apos;s overly complicated - in fact, it has one of the most simple and easy-to-use interfaces out of all the Mac antivirus software on this list. It&apos;s particularly adept at catching viruses in email attachments, and while it doesn&apos;t come with some of the internet safety tools of other suites, it&apos;s still an excellent choice for protecting your Mac, and unlike its competitors, it offers a one-off fee, rather than a yearly subscription. 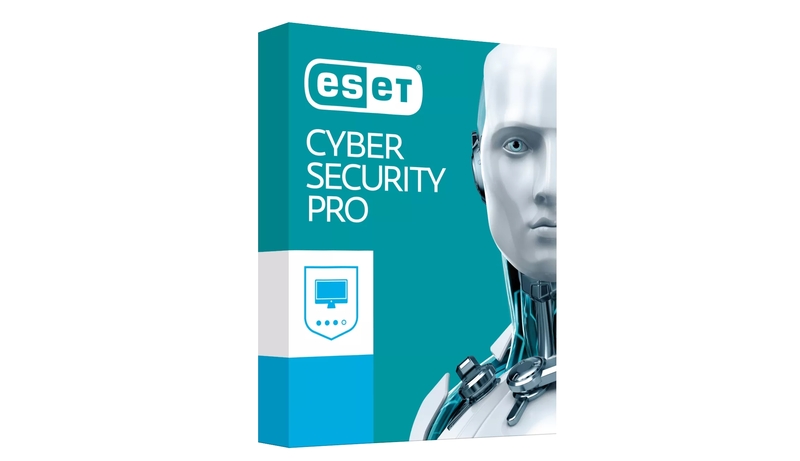 eset Cyber Security for Mac scores highly from independent testing labs, so you can rest assured that your Mac is being well looked after if you have this installed. It&apos;s not the quickest software to scan your Mac for viruses, but it digs deep into your system to make sure your machine is completely free from viruses, and it has a pretty competitive price tag as well. 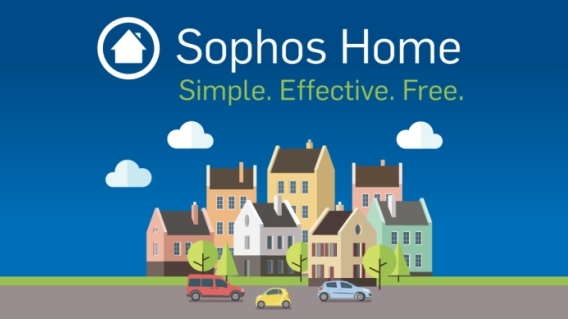 While the other Mac antivirus software on this list require you to pay for their services, Sophos Home for Macs is completely free. That doesn&apos;t mean it&apos;s not trustworthy - it also scores highly with independent testers, and it comes with some good features, including anti-phishing tools, website filtering and ransomware protection. You can easily manage your devices from an online interface, and add up to 10 Macs and Windows PCs for complete control. 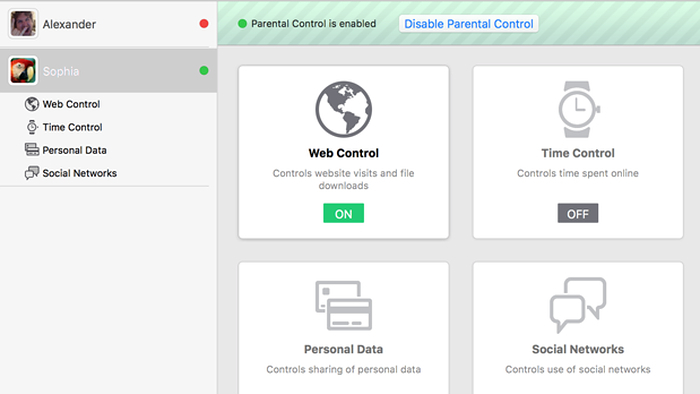 F-Secure SAFE is pitched as an antivirus service for the entire family, protecting all manner of devices, including PCs, smartphones, tablets as well as Macs, and strong parental controls. AV-Test found F-Secure protected against 100 per cent of zero-day threats during March and April 2018, as well as 100 per cent of all widespread and prevalent malware discovered during the previous four weeks. However as of June 2018, detection rates of MacOS malware are 96.4 per cent. Concerns about the suite slowing down the installation of frequently used applications also persist, as does a relative lack of features. Having said that it does offer some nifty capabilities such as banking protection, which blocks specific sites and apps from interacting with your system while you’re logged in, and specific safeguards across the scourge of ransomware. In short, F-Secure’s user-friendly UI and accurate protection make it an adequate choice, but it is lacking in the feature department. Mac antivirus: what’s the effect on performance? Most of us believe that anti-virus software has a negative effect on performance, but chances are it’s much less negative than we think: in their tests, AV-Test found that there was no measurable performance drop when using ClamXav, MacKeeper, Kaspersky or Norton. There was a measurable difference with Sophos and Trend Micro (2 per cent of additional system load), and with ESET and Bitdefender, which added around 4 per cent to the overall system load. Mac antivirus: which tools are recommended? If you don’t want to spend money, go for AVG: it achieved 100 per cent detection in AV-TEST benchmarks. However, AV-TEST did point out that unlike paid-for products, AVG had a significant effect on system performance, taking around 10 per cent of system resources. Of the paid-for products, AV-TEST recommends Kaspersky Lab and Norton, noting that they deliver 100 per cent detection with no noticeable effect on performance. Bitdefender and Trend Micro are highly recommended too, as is Intego – albeit with the caveat that it can increase system load by 16%. Mac antivirus: do I really need it? That really depends on you. The risk of infection remains pretty remote, and if you practice basic security measures and don’t fall for common scams then you’re very unlikely to suffer from any problems. Even ransomware can be defeated with the cunning tactic of having a backup of anything important. That said, if you’ve ever experienced the mess malware can make on a Windows system you’ll know that just getting things back to normal can be an incredible time thief, especially if key data has been damaged. Perhaps the question shouldn’t be whether anti-virus is worth the money, but whether your time is more valuable than the cost of a security app. Do I need free or paid-for antivirus for Mac? The debate is the same regardless of whether you have a Mac or a PC. Free antivirus products are effective at protecting against threats but they lack certain premium features. If you have more than a few employees, then you should invest in a premium product. Having multiple systems on a network means cyberattacks have more users and more endpoints to target. Additional management tools that let you set policies can help mitigate this risk. Macs might be considered safer than PCs, but it still might not be risking it for the sake of saving some money.